The joy of buying a new house is decorating it to meet our needs and tastes. 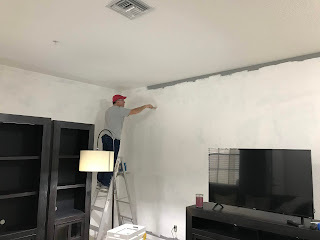 I am back in Maryland, but Chris remains in Florida making the house our own and putting her special touches on our new vacation and future retirement home. It has become our new and biggest project. We were fortunate to be able to buy the home mostly furnished. That means we only need to find furniture for one bedroom, the dining room and a small sitting room. So we have been focused decorating and not furnishing. The house was dark! 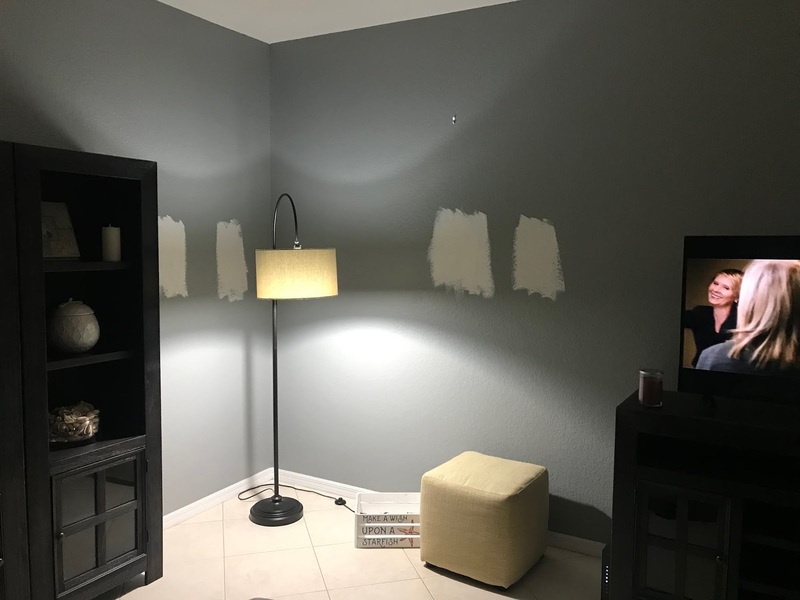 The walls were painted in a very nice dark gray/blue paint. The problem was there are not many windows and so the house seemed dark. Solution for darkness? Lighten the color on the walls and change the lights. All of the lights have been changed from old-style incandescent soft white to LED daylight--it is like the sun us shining from every corner of the house now. 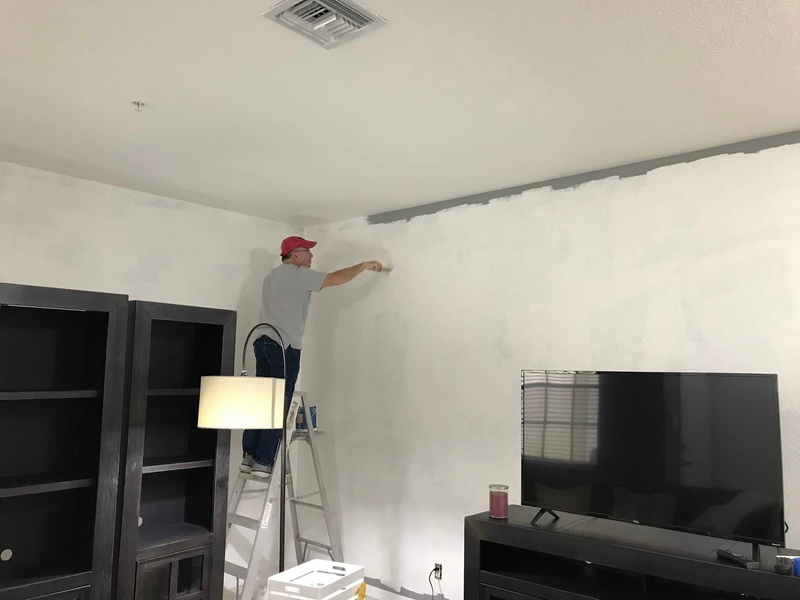 And we have transformed the biggest and darkest walls with a new bright white color. The place is really coming together.